iAngels identifies itself as a ‘boutique investment service’ that provides an equity crowdfunding platform for accredited investors. From hundreds of Israeli companies put forward every month, iAngels selects only two of the most promising, which haven’t yet been showcased at investor forums. A diverse range of options is offered to iAngels crowdfunding participants to increase investor success. Before presenting investment opportunities, the angel investors of iAngels meet with company founders, evaluate their proof of concept and market scalability opposite the competition, perform due diligence in background checking, and evaluate the investment terms. iAngels investors can also meet the entrepreneurs themselves through webinars. iAngels maintains an online portal with ongoing reports and central access to all personal investment information, as well as advisors on hand to answer questions. 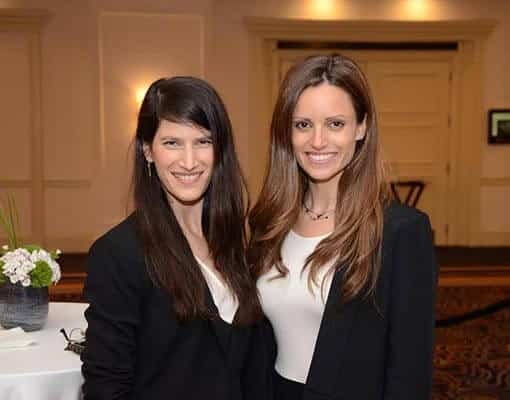 iAngels was launched by two Israeli-born entrepreneurs, Shelly Hod Moyal with a finance background, and Mor Assia whose expertise is in technology. As Israeli insiders who have grown up in the culture, they cultivate relationships with Israel’s top angels, who in turn network them with winning entrepreneurs. The platform has attracted investors from around the world. Since its founding in 2014, the iAngels platform has seen some of its portfolio companies raise subsequent rounds of funding at higher valuations. Investment-to-exit usually takes between 5–7 years.